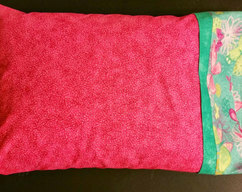 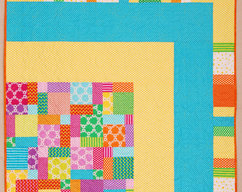 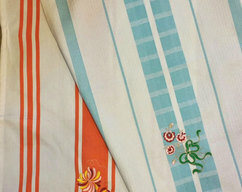 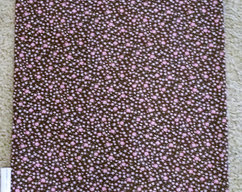 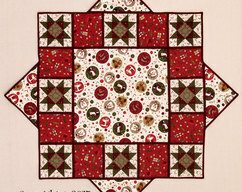 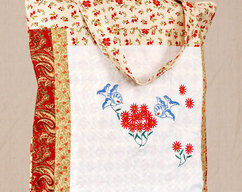 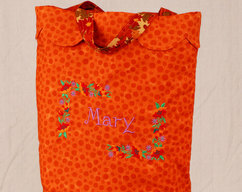 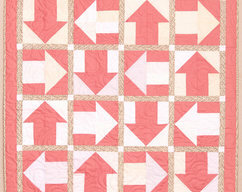 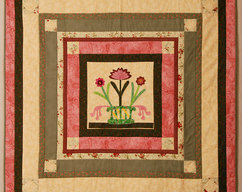 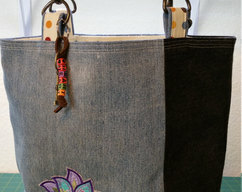 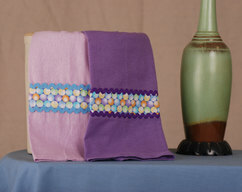 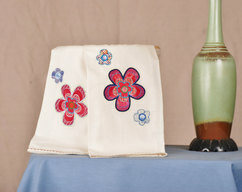 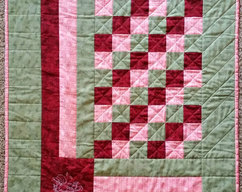 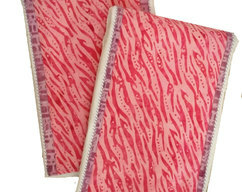 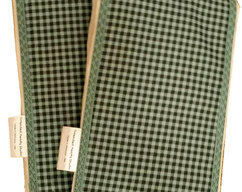 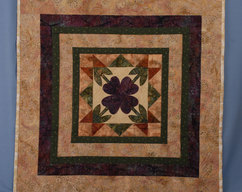 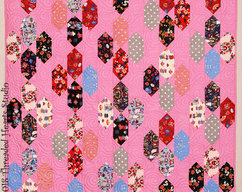 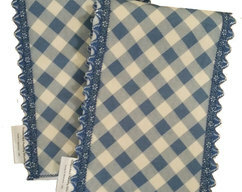 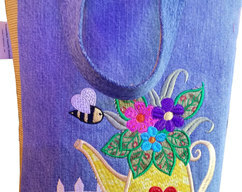 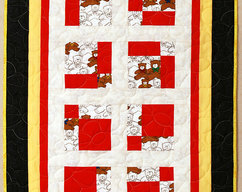 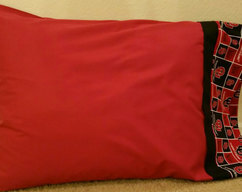 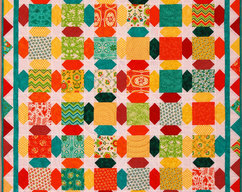 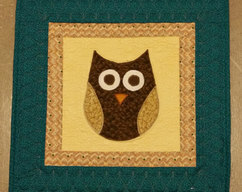 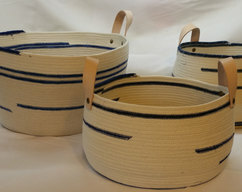 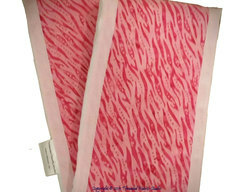 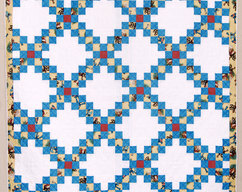 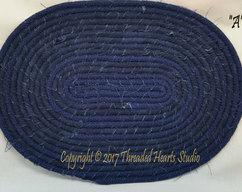 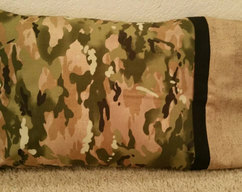 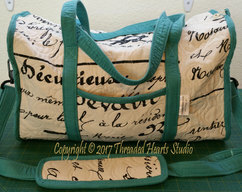 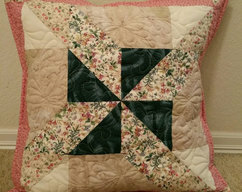 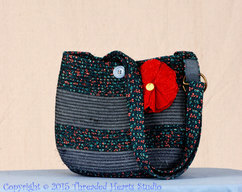 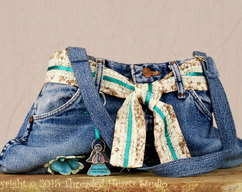 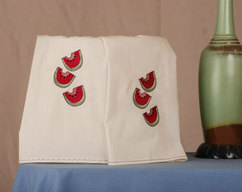 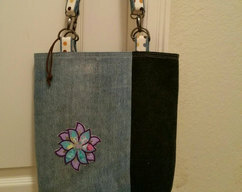 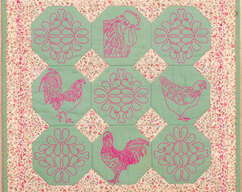 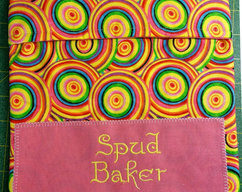 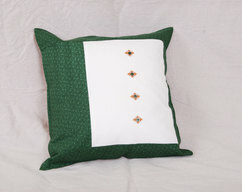 Threaded Hearts Studio, Quilting, Quilts, Bags, Linens, Baskets and more! 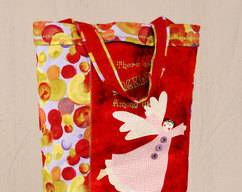 I hope you have a good time browsing our shop. 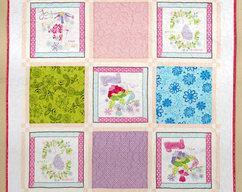 If you see something you like, but would want it a little different, size, color, theme, etc, just send us a note. 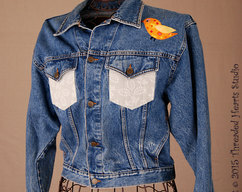 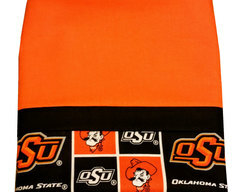 We may be able to make something custom for you. 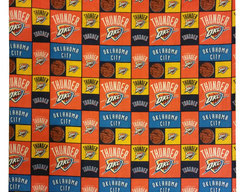 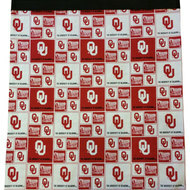 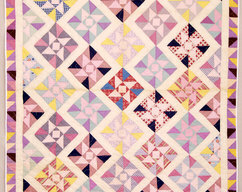 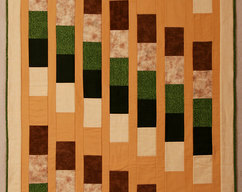 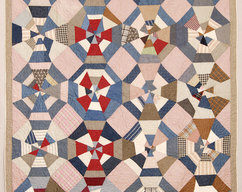 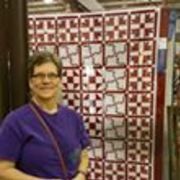 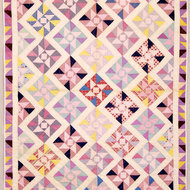 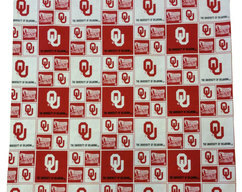 We make and sell quilts of all sizes. 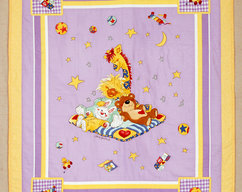 Crib, lap, twin, queen and king quilts as well as other items, such as, bags, pillow cases, tea towels, and baskets. 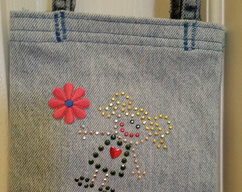 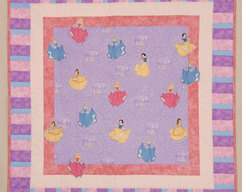 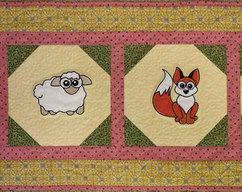 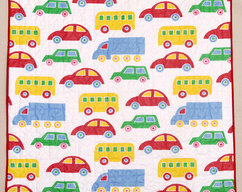 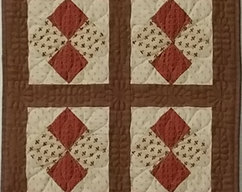 Little Doll Quilt or Mug Rug. 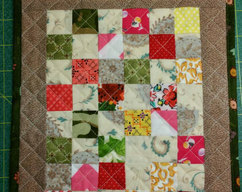 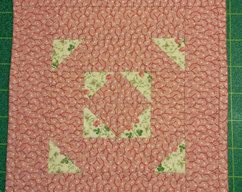 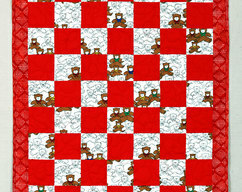 Scrappy with 1" squares.